Ellen de Vries is a dutch photographer, living in Haarlem (NL), who was a resident of Messen during the summer of 2014. 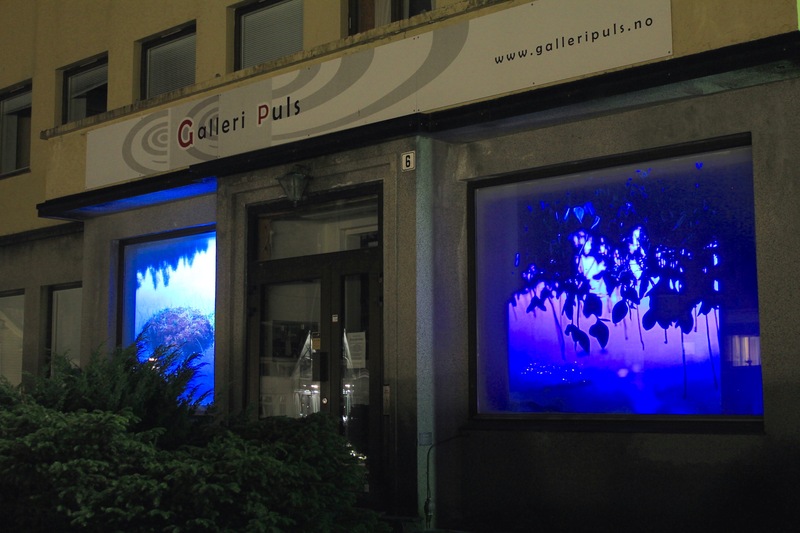 The result of her stay is now visable, projected as slide show, on the windows of Galleri puls in Norheimsund. Until February 2016. Interview with Ellen de Vries, after her stay in 2014. 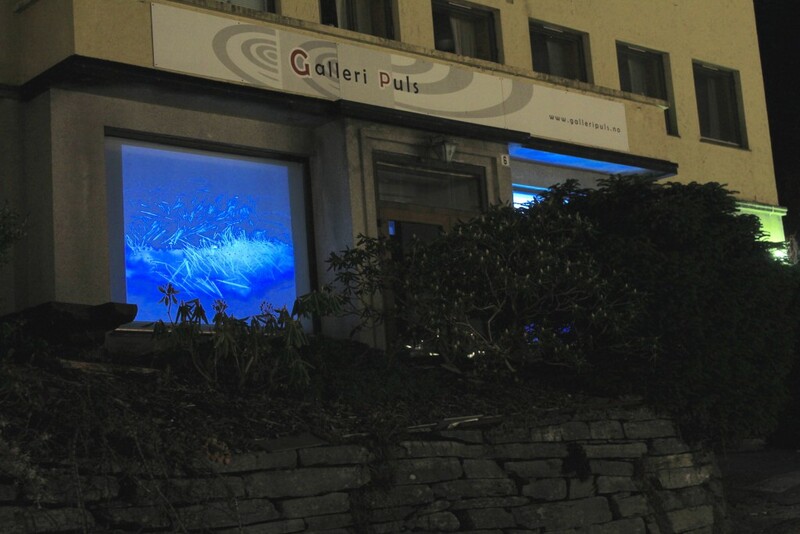 What did your stay at Messen mean for your artistic work? A stay at Messen gave me the opportunity to explore the region for making my photographic art work. In general: travelling and staying for a while in another place is valuable for me to broaden my view and to create my own photographic world. What, if it did, did your stay mean for you in your artistic work and development? I had the time to absorb the study of light; especially the blue light. More over; during my stay there were artist who also where interested in the phenomenon of blue light. That was very interesting and inspiring for me (explored new literature and new ways of thinking/seeing). What did your stay do for your knowledge of Hardanger and Norway? How has the stay influenced your contact with other artists? Very inspiring. Especial for the study of blue light, as I mentioned before. Hope to catch up again with some of the artist. Not only with the artists in the house, but also with artist who life in the region. Good reason to come back once again.